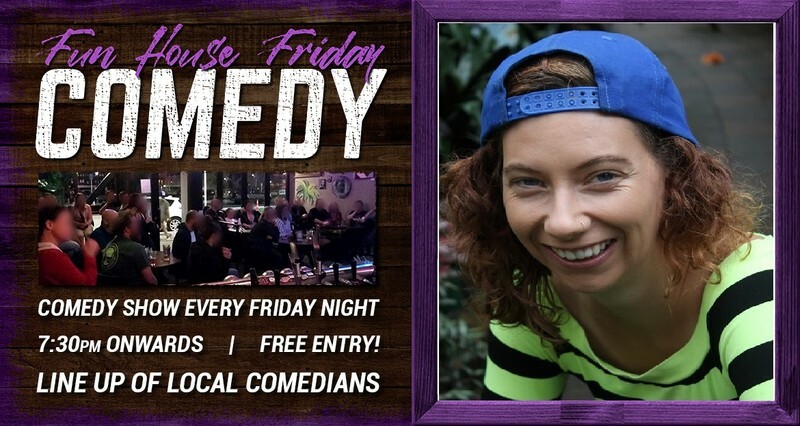 A comedy show we have every Friday night and features up and coming local stand-up talent. Every week we have a lineup opf local comedians getting their stage time and working on their material. A Top MC is always on hand to tie things together and keep the energy up.